The ultimate courage in life is to change from who we were to who God wants us to be. So many people mock at the changes we want to make in our lives – or if we have been Christians a while, there are many waiting to see us show our “true colors”. 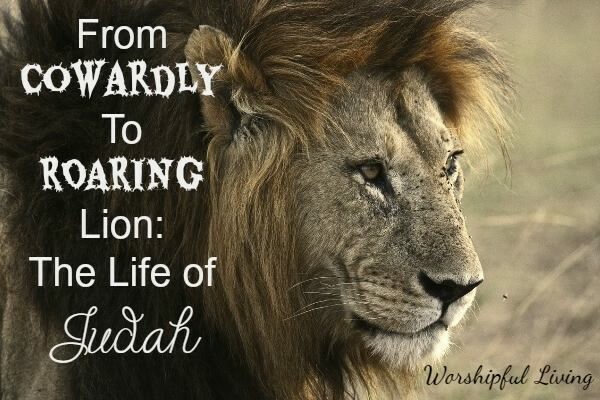 However, we need to be like Judah and be willing to admit when we make a mistake – and seek forgiveness where it is given.